Seven super simple rules for a great family Christmas! 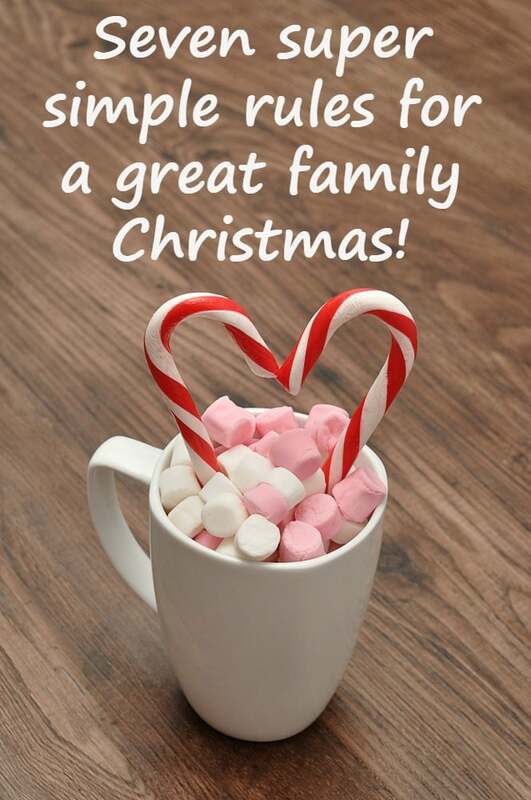 I’m sure we all know from experience that it’s very rare that the run up to Christmas (and the big day itself) will go off without a hitch, a meltdown or even a disaster so what I wanted to share with you today are my seven super simple rules to make sure you have a great family Christmas even taking into account everything that could go wrong…. Christmas Day is a day that we spend weeks, if not months, preparing ourselves and our homes for by the time the day arrives we (meaning me) usually have such high expectations of the perfect Christmas that we (again meaning me) stress out over the smaller things that really don’t matter all that much. You’re going to see lots of people posting on social media about how much they’ve spend and how perfect their Christmas is but you need to ignore all that and concentrate on enjoying your family Christmas – Your way! My two probably couldn’t tell you most of the presents they’ve got over the last few years but ask them what we’ve done as a family and they will have lots to say! I don’t know about you but the more prepared I am, the better I feel so I try to get everything ready for Christmas as early as I can each year. Knowing that presents are bought and wrapped makes having fun a lot easier! December is the busiest month of the year for us and with so much going on, it’s really easy to lost track. I print out a calendar of December and write in all of our shifts and activities for the month and stick it on the fridge. That way we can all see what’s going on and when at a glance! Don’t rush around trying to make everyone happy and forget about yourself! Make a little time for yourself, even just a bubble bath or an early night with a good book. I sometimes pop to Costa on a night just to relax and catch up on emails in peace. It’s important for us as a family to be thankful for how lucky we are, especially at this time of year. We show this by donating toys and clothes to charity and taking food to the food bank and although I know we can’t change the world, it feels good to do something. Do you have any rules to live by at Christmas? 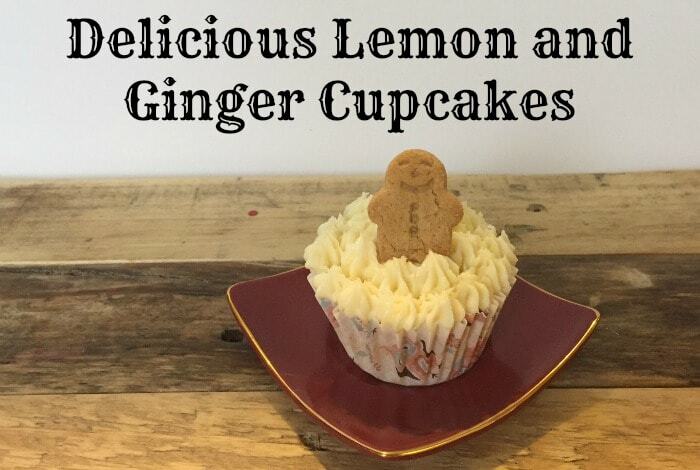 Christmas Lemon and Ginger Cupcakes….